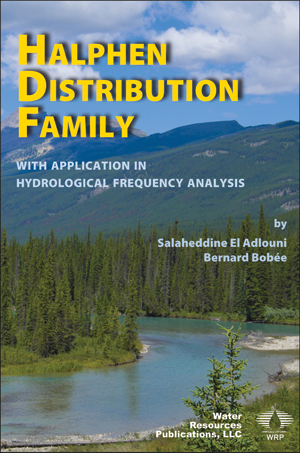 This publication focuses on advances made in the last twenty years in statistical analysis and hydrological frequency analysis and includes Matlab codes for Halphen fitting and generating. -	Hydrological frequency analysis, which is a particularly useful method to estimate the probability of occurrence of a given event by fitting a statistical distribution to a sample of independent and identically distributed data. Chapter 5 is concerned with the simulation and generation of samples from Halphen distributions. Matlab codes for Halphen fitting and generating are included in Chapter 6. This book will be a useful resource to scientists, engineers, and specialists involved in statistical hydrology and water resources management and planning.